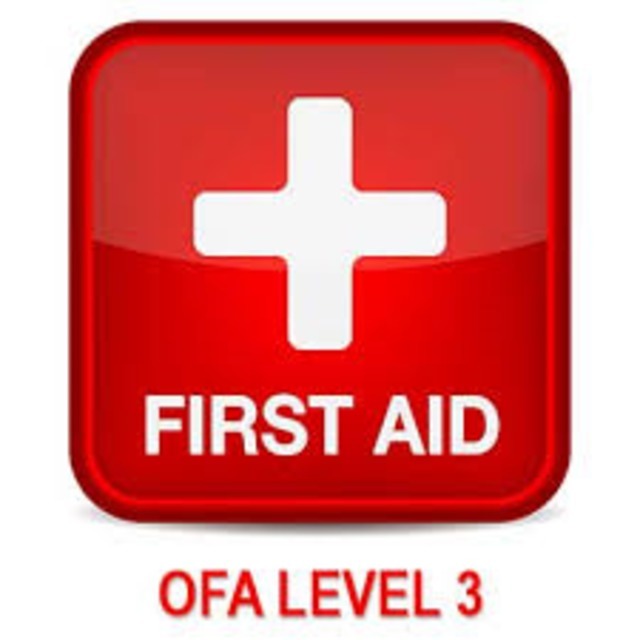 This offering was previously called Industrial First Aid. This level of certification is now required for industries were response times from the Provincial Ambulance Service may be more than 20 minutes. A Worksafe BC certificate (valid for three years) will be given upon successful completion. As you will be required to do some heavy lifting, please check with your physician prior to registration if you have ongoing injuries that may interfere with this requirement. NEW! Please note that due to new Worksafe BC regulations. Exams will be performed on the final Friday of the course. No additional days will be required for exams.